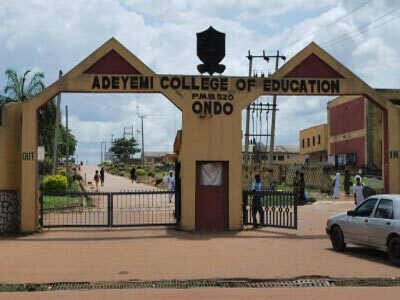 Adeyemi College of Education Ondo (ACEONDO) three-week mid-semester break for students participate in the forthcoming Presidential and Gubernatorial Elections. This is to remind all members of staff and students of the Adeyemi College of Education, Ondo (ACEONDO) that the Management has directed that the students should proceed on a three week mid-semester break from Wednesday 13th February, 2019 to Monday 4th March, 2019. Note that hostels will be closed for the period to ensure adequate security of college facility and premises.